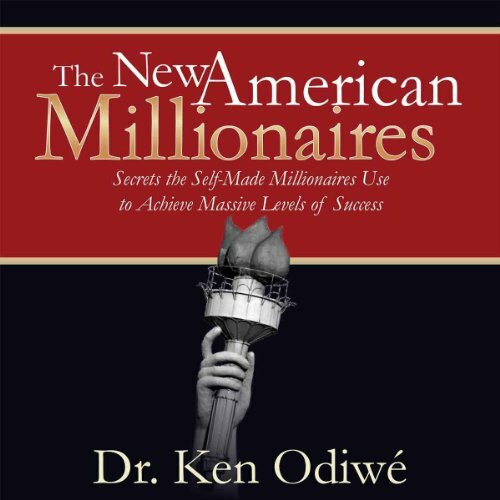 Showing results by author "Ken Odiwe"
Following in the rich tradition of Napoleon Hill's Think and Grow Rich, Dr. Ken Odiwé, himself a rags to riches New American Millionaire, continues to explore the secrets that self-made millionaires share. As you will soon discover, many self-made millionaires started out with much less than you have. In fact, the interesting people you will meet here came to America with nothing more than a few meagre belongings, a few bucks in their pockets, and a burning desire to succeed.